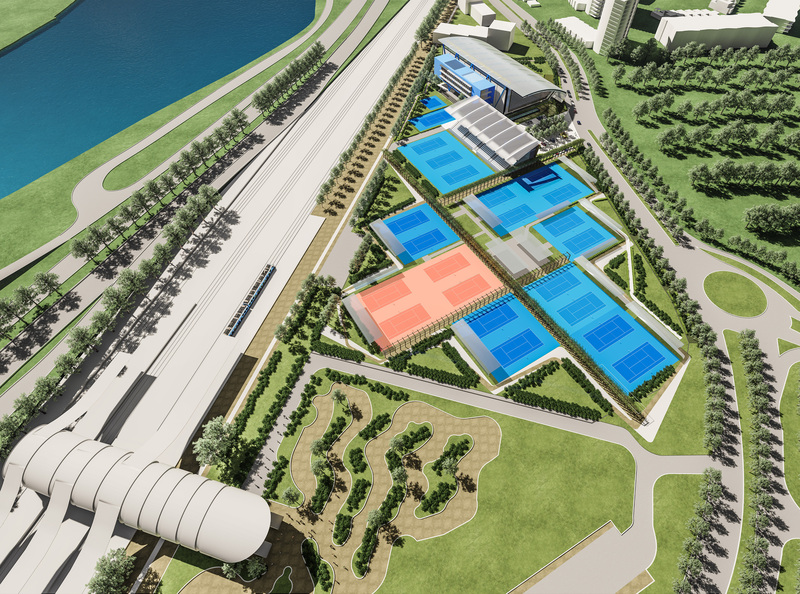 Tennis West have been in ongoing discussions with the State Government about refurbishment of the State Tennis Centre at Burswood. With the election finalized, Tennis West remains hopeful that it will be able to replicate the positive dialogue with the new government. In 2016, Tennis West in conjunction with the Department of Sport and Recreation prepared a Business Case that recommended the upgrading of the current Burswood facilities. In order to properly service the sport of tennis in Western Australia it is essential that the existing Burswood facilities receive a significant overhaul. The business case recommends that the State Tennis Centre proposes twenty two outdoor courts (including four clay courts) and four indoor courts. An upgraded administration building, and dormitory style accommodation for regional athletes (across all sports). Increased storage and purpose built gym are also essential elements of the project. The total project is proposed to cost $49.7 million, a staged approach would see the imperative stages one and two being (courts and administration building) prioritized. The total cost of these initial project stages is $29.9 (court construction $16.6 million). The development of the new courts is absolutely essential for tennis as a sport. The State Tennis Centre is used for talent development programs as well as State and National Academy’s. A properly equipped State Tennis Centre is essential if Australia is to pursue its drive for more grand slam champions. 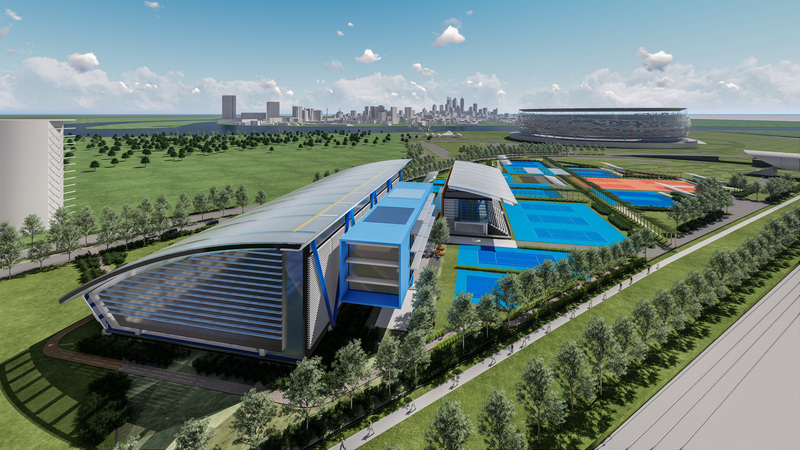 Below are some propose images of a new State Tennis Centre.